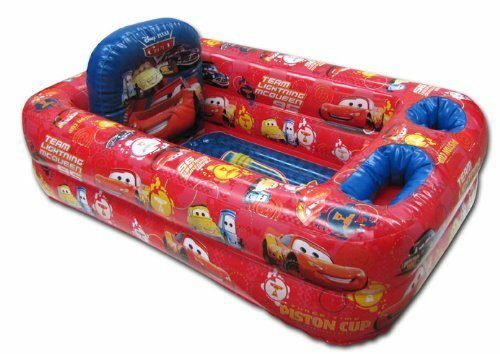 Head over to Amazon and get the Disney Inflatable Bathtub for as low as $10.16 (reg. $29.99)! Prices vary depending on design – Princess, Pixar Cars or Winnie the Pooh. Super Saver Shipping with be FREE with an order of $35 or more or get FREE 2-day shipping with Amazon Prime.